Have a product or service that relates to home improvement, remodeling, design, gardening, or landscaping? 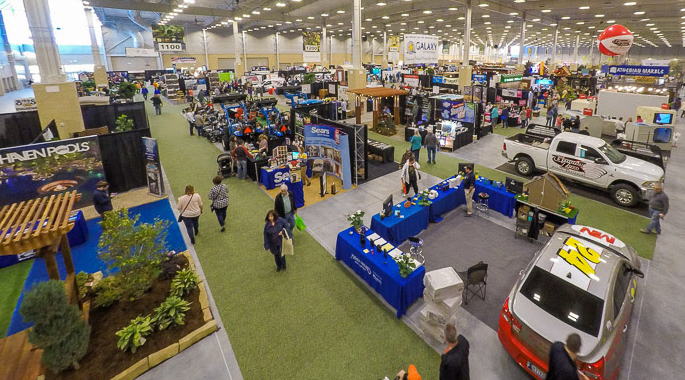 Then the Oklahoma City Home + Garden Show is the perfect fit for your business! Marketplace Events produces consumer shows that can help your company increase brand awareness and generate sales. Get a booth quote today! Learn more about Marketplace Events. *You may unsubscribe at any time from the Oklahoma City sales mailing list.